This spelling worksheet is good practise for new spellers. 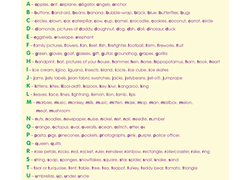 Children can practise reading and spelling skills by using a word wall to identify common words. Encourage your students to think about the sight words they are learning. 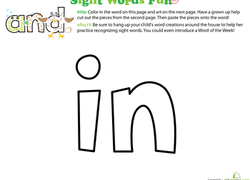 Children can practise their reading and spelling skills by using a word wall to identify common words with this worksheet.